More information on TheVeniceProject from beta testers is starting to come in. 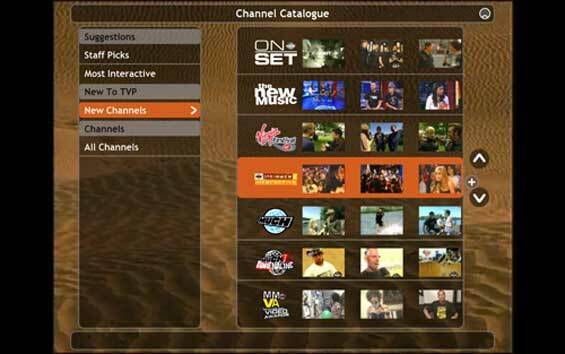 We’ve covered the rumors of the new online tv, or IPTV, project since the rumors surfaced in October. Last week, CenterNetworks (great up and coming blog) posted a review but didn’t include screen shots due to the nondisclosure agreement. Today, though GigaOm got access to a beta account for The Venice Project and has posted screen shots – possibly in violation of the NDA. Most of the hype around it stems from the fact that the company was started by Kazaa and Skype founders Niklas Zennstrom and Janus Friis. Otherwise, this would likely have been lost in a sea of new IPTV startups we’re seeing almost daily. But the fact that the founders are so high profile gives The Venice Project an edge besides press hype: it may also give them the status they need to land crucial content deals with the TV networks. 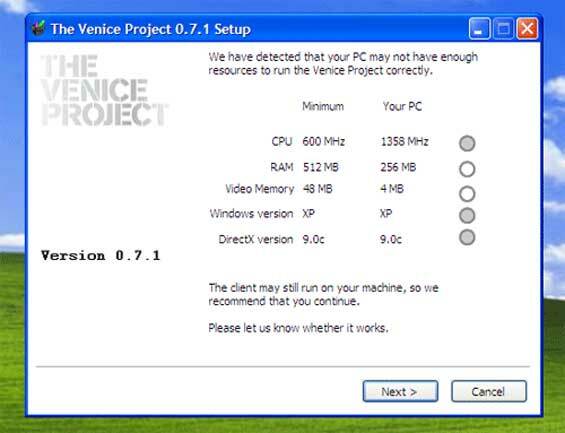 If The Venice Project has those deals, however, the content hasn’t made it to the beta project. GigaOm reports that very little content is on the site. The software seems to work well, but Janus and Niklas have built a desktop client, not browserware. It’s only available for Windows machines, and the minimum requirements are a 600 MHz machine with 512 MB of RAM. That’s well below what any new PC has under the hood, but it will still keep out millions of users with older machines. And, of course, Mac users.